Nelson Ridge subdivision is located in New Lenox, Illinois, a suburb of Chicago, west of Cedar Road, between Laraway Road and Delaney Road. The homes were built by Devitt Construction and Rathfarn Builders, with the first homes built around 2006. The area has continued to be developed by the builders with the quality homes with three car garages. 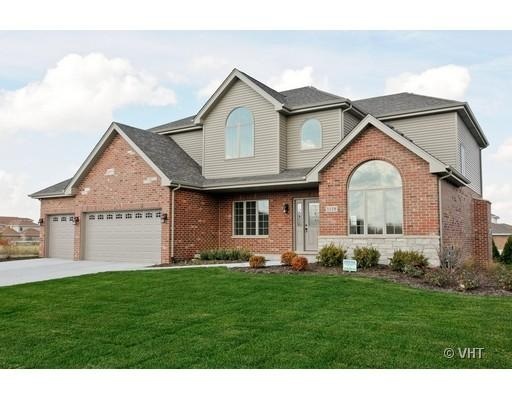 Nelson Ridge is conveniently located near schools, I-80 and the commuter train. New Lenox district 122 and Lincoln-Way West High School serve this community. 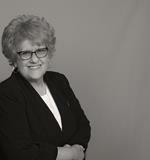 Judy Glockler has sold more homes in Nelson Ridge than any other Agent. If you are thinking of buying, contact The Glockler Group today!